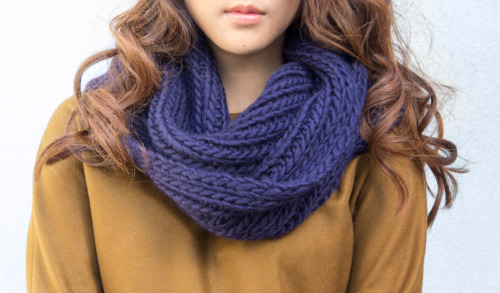 As the temps start to drop, why not try knitting a new scarf? With our S&S Chunky Wool, it’s super quick and you’ll have a scarf knitted up in no time. Made of 100% merino wool, it’s unusually soft for a yarn but perfect as it’s non-itchy and super cozy for keeping warm. Hit up www.stitchandstory.com and get yours now! We’ve also got 20% off all knit kits, just enter SSlaunch20 at checkout page. Shipping worldwide.